Competitive Stroke School - Welcome to Burke Racquet & Swim Club! 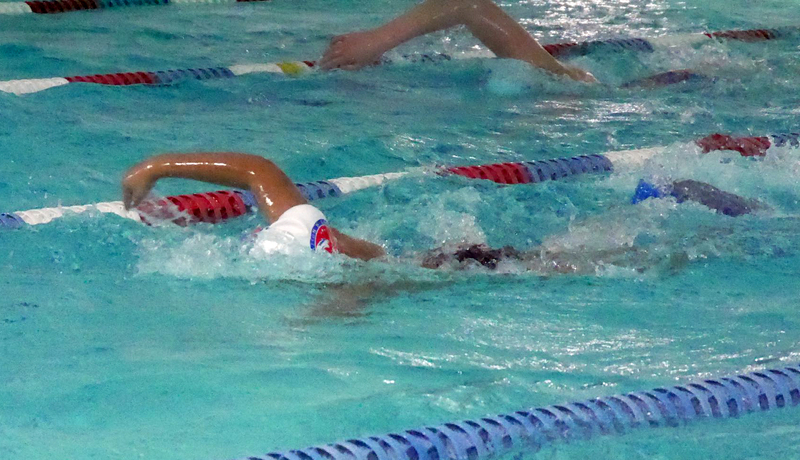 The Nation’s Capital Swim Club Stroke School held at BRSC is designed to assist the summer season competitive swimmers improve upon their skills during the off-season. Each 45-minute session will focus on the technique and refinement of skill to help participants improve their stroke. Register for individual clinics or combine strokes as needed. For those who don’t meet the prerequisites, check our swim lessons schedule for the right fit. Group rates available. For more information, please contact Aquatics Director Kim Spina at 703-250-1299 or email her at kspina@nationscapitalswimming.com. 10% discount will apply for one student who signs up for 3 or more sessions at the time of registration: one student/3 sessions = $499. There is no member rate and no other discounts apply. There are no refunds or makeups.